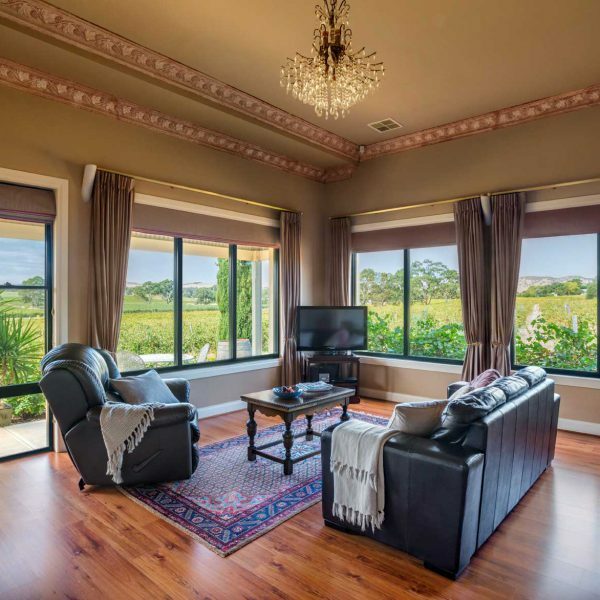 Perfect for a romantic getaway or friends exploring the Barossa, each of our five luxury cottages cater for between two and six guests. The accommodation was stunning… absolutely loved our stay. What a fabulous place to stay. Welcome pack of wine, port and nibbles. the breakfast provided was lovely all local produce used, even better. The bath was an added bonus in the 2nd bedroom. Would not hesitate to recommend this place to anyone. Perfect break away. 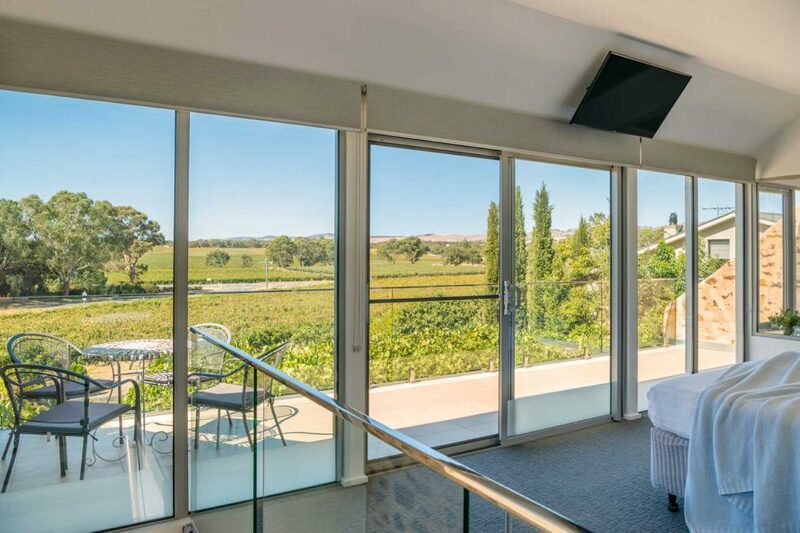 Our travel agency had picked this place for us to give a special experience of the Barossa valley atmosphere, and it more than lived up to our hopes. 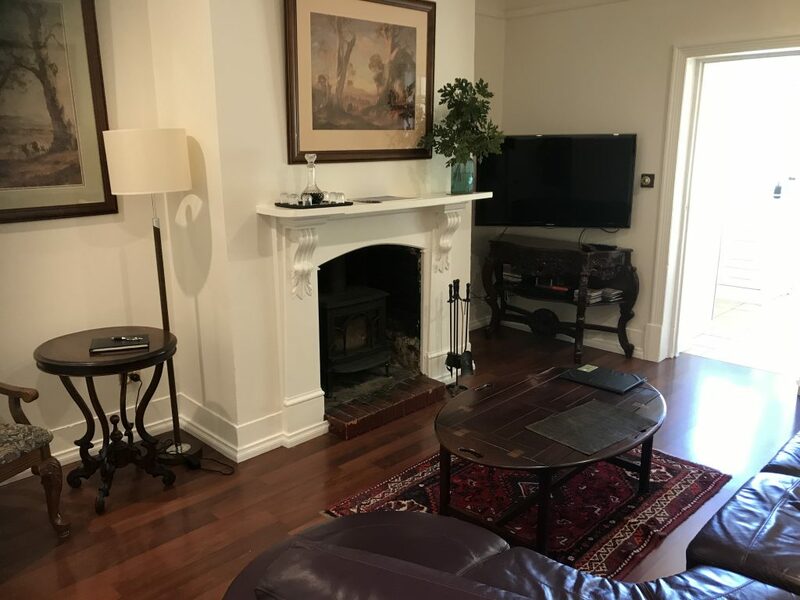 What a nice experience to be welcomed by Ella - the host - and take in the classy decorated house with old cosy furniture but all the modern comfort you could wish for. Being away from the cities gives the place a quiet ambience and you can fully relax and enjoy the sights over the hils and the grapes within arms length. The breakfast solution was ideal for us. - You make it your self based on the delicious ingredients Ella has placed in the fridge, and we ate it on the terrasse overlooking the fields in the morning sun. Life is good here. Final tip: If you only visit one wine producer/cellar door, we highly recommend Seppeltsfield. We had a very enjoyable stay here in the Vines. 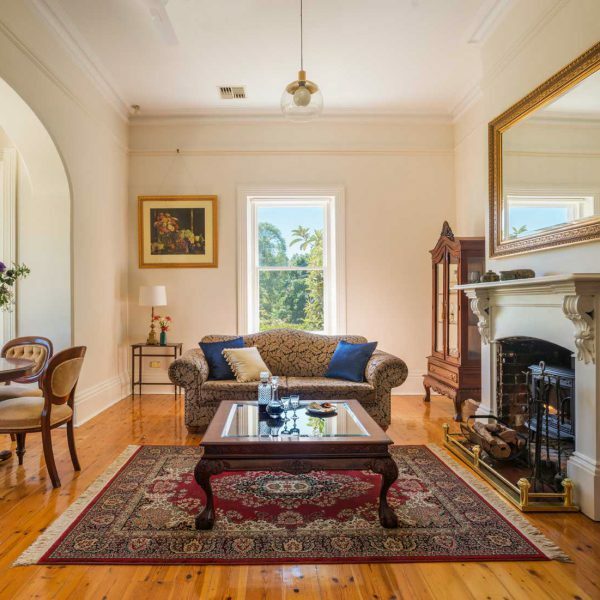 Very quiet and relaxing and well appointed with excellent comfortable furniture. Breakfast provisions were fabulous and Ella the Manager was very welcoming. A short walk across the road for dinner at Lyndoch Hill Restaurant was also very enjoyable. Was a teriffic stay. We would totally recommend. We stayed in the 'Barn' property which is a luxuriously appointed barn conversion that is perfect for couples and families alike. 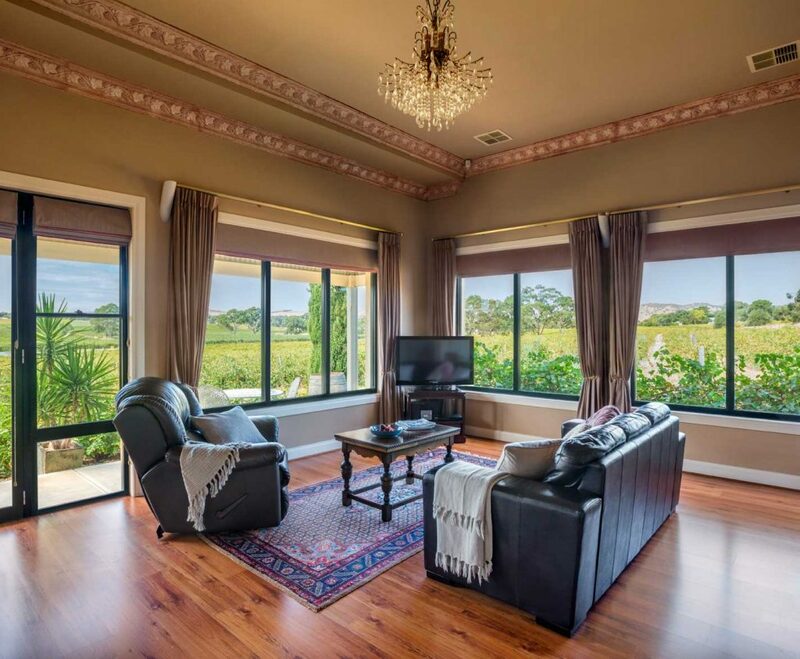 Plenty of space and privacy for all and there is a wonderful large balcony off of the master bedroom to enjoy either your morning coffee or sundowners whilst enjoying the rows of vines that surround you. A short walk across the road (5 mins) to a welcoming cellar door and hotel/bar called Lyndoch Hill.... lovely fire pit at weekends!!! Our thanks to Ella the properties manager for making us so very welcome and ensuring generous supplies of fresh local breakfast produce each morning!!! 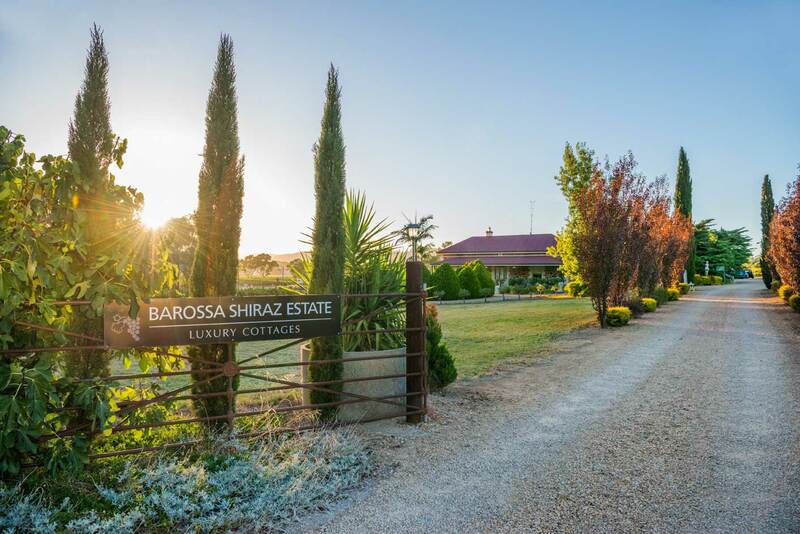 We spent a couple of days staying at Barossa Shiraz Estate and absolutely loved it! The cottages are beautiful and while they are styled in the traditional fashion, they have all the modern additions you need. The fridge is stocked with bacon/eggs/milk/oats for breakfast each day and there's a washing machine/dryer if you need to do laundry. 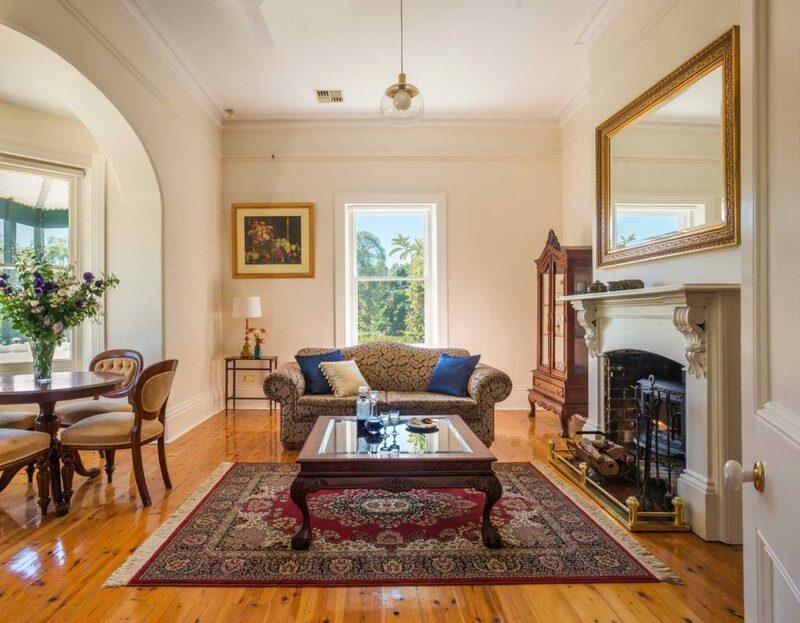 In winter, the fireplaces can be used and there's also air-conditioning/heating. 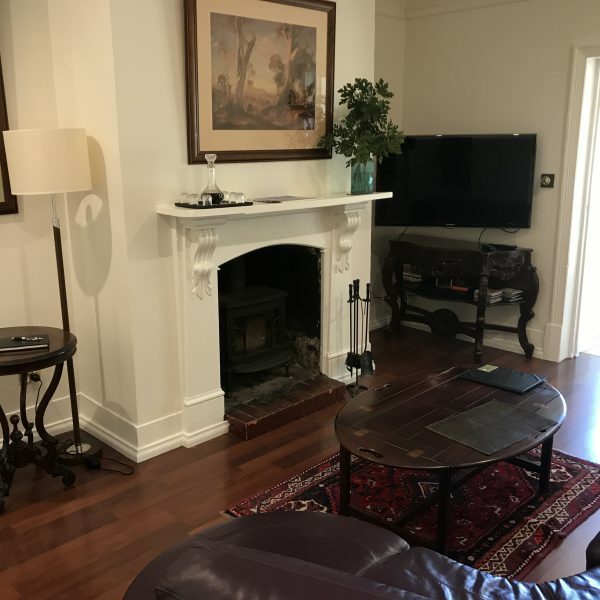 The location is on the outskirts of Lyndoch and is within 10-20 minutes drive of the surrounding towns of Angaston and Tanunda. We thoroughly enjoyed our stay and would definitely come back. Our daughter and son in law booked The Barn at the BSE for us to stay 3 nights 12/30-1/1/17. We loved it. Privacy for two couples with plenty of well appointed common space for sharing meals, relaxing together. The provisions provided for breakfast were plentiful and of great quality. Beautiful setting in a working vineyard. We had three nights in the loft. 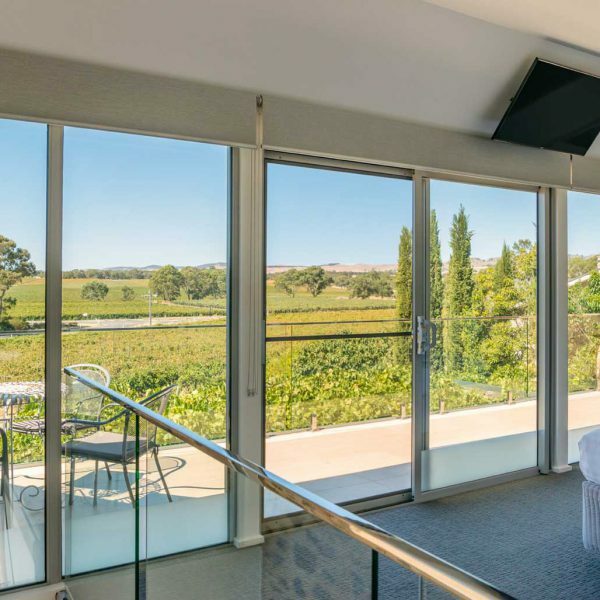 Great location for exploring the Barossa. Nice and quite easy to find. Really clean and well presented. Everything we needed was there and the check in check out process was really easy to follow. Breakfast goodies and free bottle of wine were much appreciated. 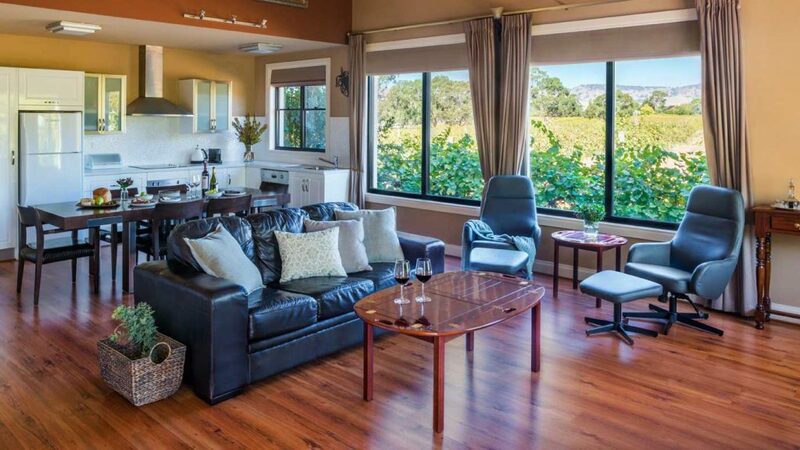 We were really happy with our 2 night stay at the Barossa Shiraz Estate. We stayed in the Residence which was at the front of the estate but we never heard or saw any other guests. It was wonderful staying in a property which we had all to our own. The property manager Nellie was really lovely to speak to and made sure we had our code for entering the property as soon as we arrived. The breakfast provisions were more than ample for two people and easily lasted our two night stay. 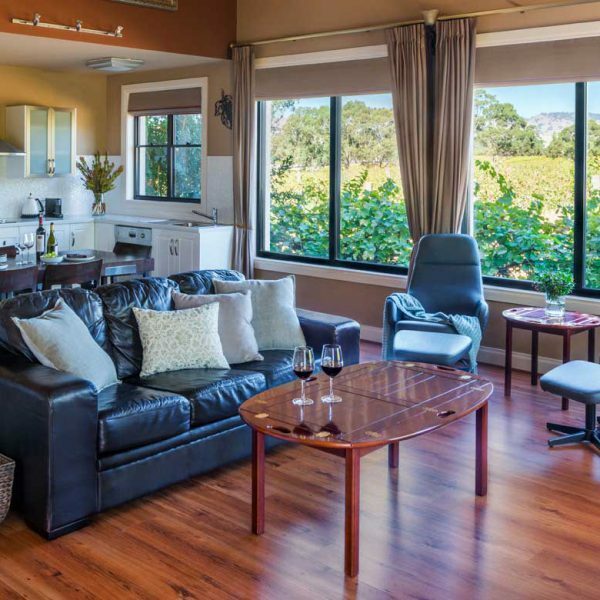 Overall we would definitely recommend this accommodation in Barossa.